UPDATE: The sheriff’s office identified the man killed in an Alderpoint stabbing this week as Eugene Arnold Minikel, 37, of Redway. “This investigation is ongoing and no arrests have been made at this time,” the brief news release states. A woman, whose name has not been released, told officials that she stabbed Minikel because he was physically abusing her. The Humboldt County Sheriff's Office reports that a man is dead after a stabbing in Alderpoint last night. Sheriff's deputies responded to a 911 call from a woman who said she had stabbed her boyfriend because he was hitting her. The man was pronounced deceased shortly after deputies and medical aid arrived on scene. Lt. Dennis Young says the woman was interviewed but not taken into custody. The case is currently under investigation. No names have been released. The killing is Humboldt County's third homicide of 2017 but the first that didn't involve a car crash. Last year, a record 22 homicides were recorded in the county. 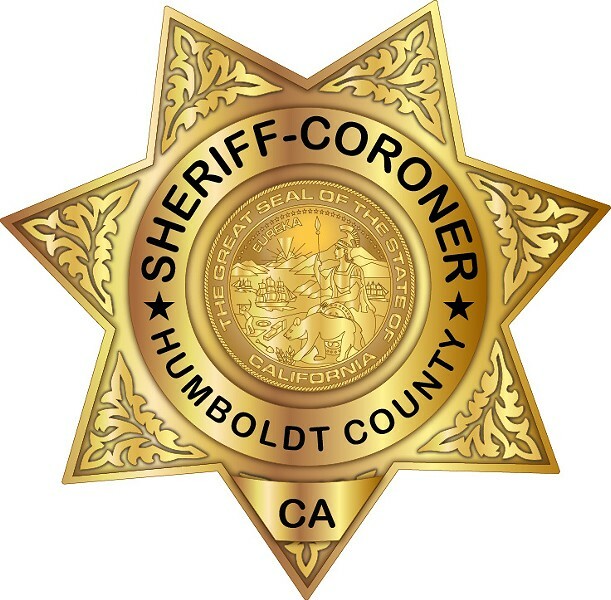 On Sunday 3-26-2017 at around 7:58 P.M. the Humboldt County Sheriff’s Office Communications Center received a 911 call from a female who stated she had just stabbed her boyfriend because he was hitting her. 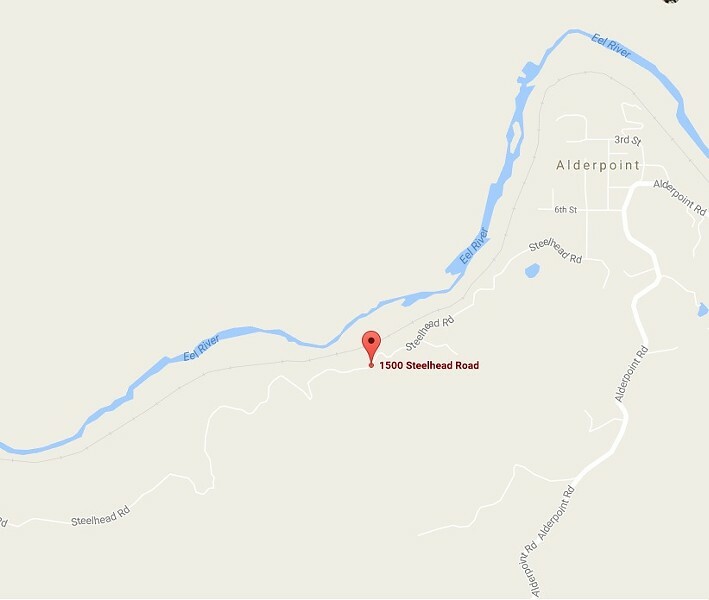 Deputies responded to the incident location in the 1500 block of Steelhead Road in Alderpoint. Upon arrival, Deputies located a male who was unresponsive. Medical aid was brought on scene where the male was pronounced deceased. H.C.S.O. Investigators were called and responded to take over the investigation. This case is currently under investigation. Anyone with information regarding this case is asked to call Investigator Todd Fulton at (707) 268-3646.